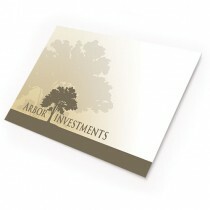 5.25 x 7.25 Full Color Envelope with bleed. 9 x 12 Full Color Envelope with bleed. 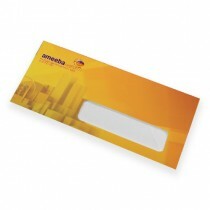 9.5 x 4.125 Full Color Envelope with bleed. 9.5 x 4.125 Full Color Linen Envelope with bleed.